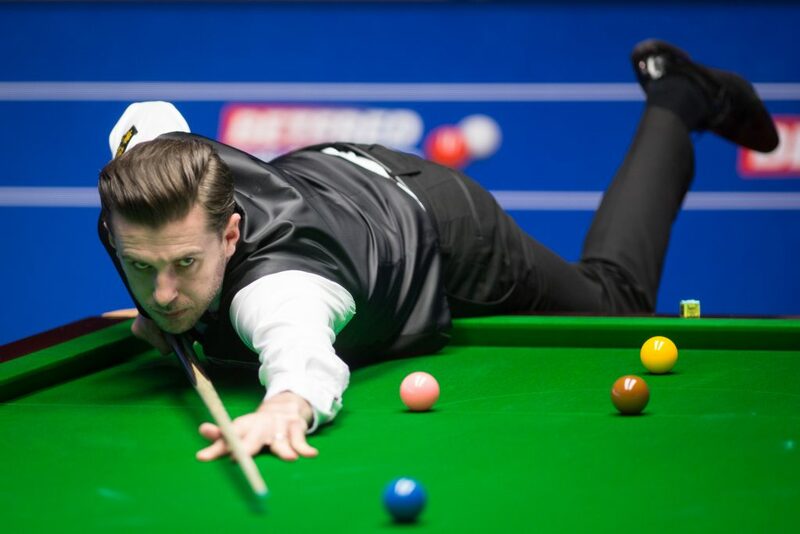 Mark Selby has taken control of his quarter-final clash with Marco Fu, leading 6-2 after their opening session at the Betfred World Championship. 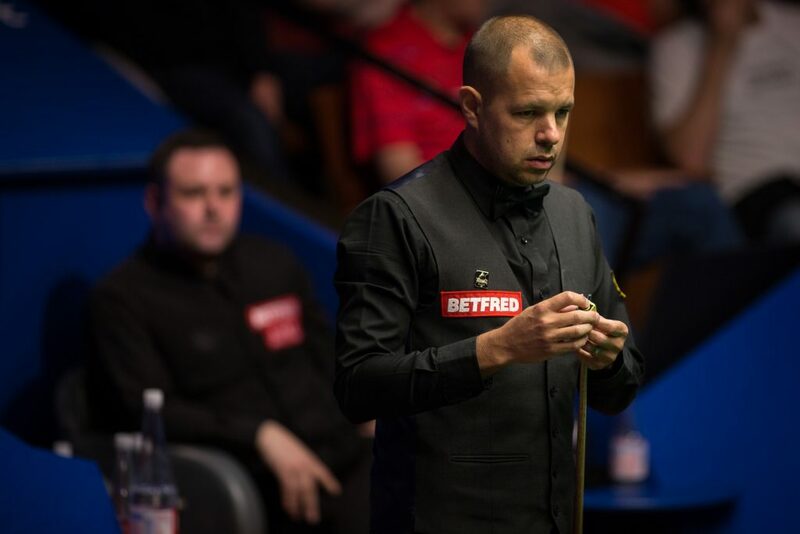 Fu looked jaded early on, which may have been in some part due to his late night second round exertions against Neil Robertson yesterday evening. The Hong Kong potter played out an epic battle against the 2010 World Champion, eventually coming through 13-11. By contrast Selby looked extremely sharp at the beginning of the session. He came into the match relatively fresh, having seen off Xiao Guodong 13-6 in the previous round. The Jester has won four out of his six previous appearances in the Crucible last eight. His performance this afternoon leaves him in a strong position to notch up a fifth victory. Selby stormed ahead, establishing a 5-0 advantage. He compiled runs of 82, 70 and 94 along the way. From the second to the fifth frame the 33-year-old completely froze Fu out of the match, scoring 370 unanswered points. The Scottish Open Champion battled from 7-1 down to beat Luca Brecel 10-9 in the first round and from 4-1 behind against Neil Robertson last night. Once again he dug deep this afternoon, winning two in a row to reduce his arrears to 5-2. However, Selby pinched a tight last frame to end play four ahead. Stephen Maguire battled back to stay in touch with Barry Hawkins, but he still trails the 5-3. Maguire came through three best of 19 matches at Ponds Forge to secure his spot at the Crucible and is the only remaining qualifier in the competition. However, the Hawk is enjoying one of his most successful seasons on tour having won the World Grand Prix in February. It was 2004 UK Champion Maguire who asserted his authority early on, he compiled a break of 81 to take the opener. From there the Hawk then surged ahead, winning five in a row to lead 5-1. Maguire took a 48 minute seventh frame, before winning the last of the day to edge back into the tie.